Are You Ready To Buy A Home But Don’t Think You Can Qualify? 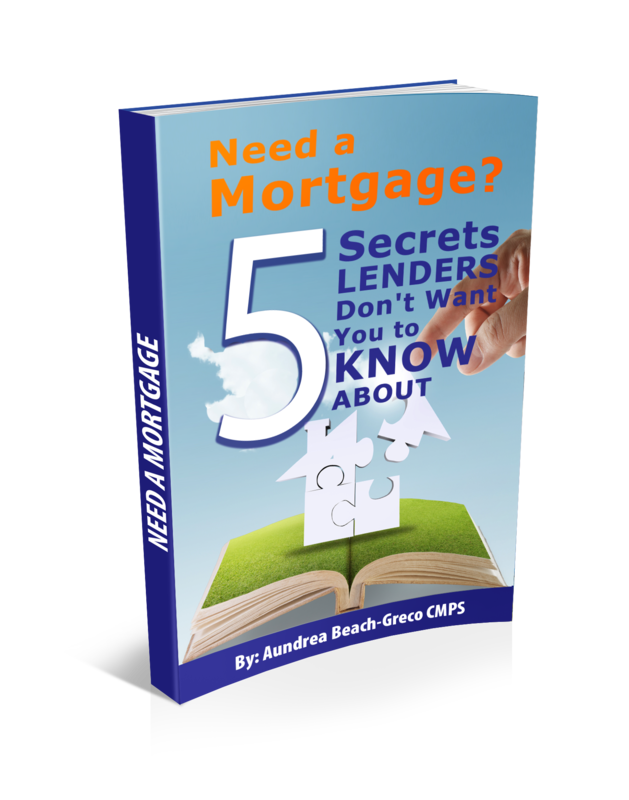 Feel like mortgage lenders aren’t telling you the “complete” truth? Confused about the mortgage process but want to buy a home? Are you frustrated with low credit scores that hold you back? Don’t have a lot of money saved but know you can buy a home? Have you applied for a mortgage before and have been turned down? Do your dreams of home ownership feel out of reach? If you said yes to any of the above, I completely understand. Buying a home and getting a mortgage ranks as one of the top most confusing and stressful events people encounter in their lives. But, it doesn’t have to be that way. My name is Aundrea Beach-Greco and I am a 20 year Mortgage Expert with the elite CMPS designation (Certified Mortgage Planning Specialist) that only 1% of us in the nation have achieved. It is my passion to help educate people on the best way to obtain a mortgage so you can enjoy the benefits home ownership brings. 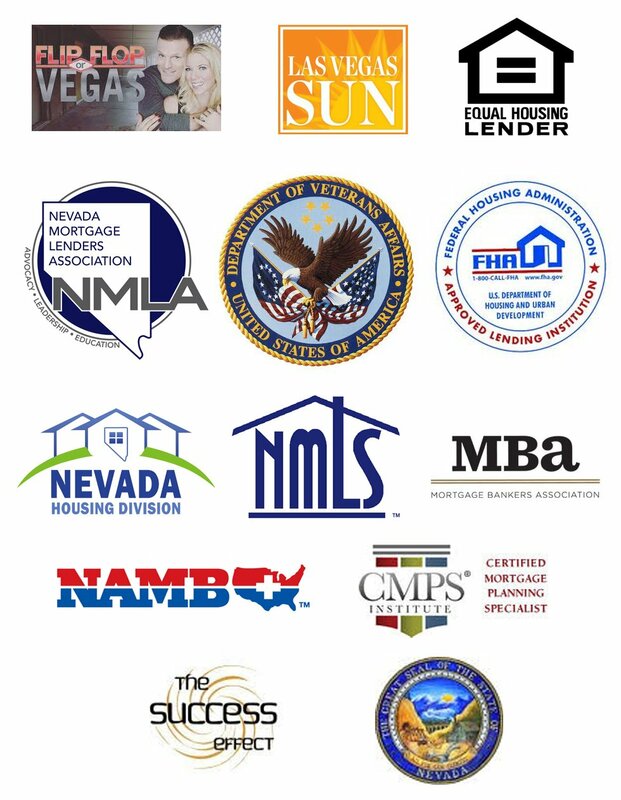 I have made it my career mission to help educate people on the mortgage process and expose the truth about the industry so more people can enjoy the benefits of home ownership. The media does a horrific job educating the public on the “ins and outs” of getting a mortgage, they actually publish and say false information everyday! And the noise that is out there is so loud that for you to decipher what is accurate or not is challenging at best. This guide was written to bust those myths and falsities you hear about and help you start to understand what you need to do to be on the path of home ownership. It’s my goal to point you in the right direction so it won’t take you as long to buy a home as it takes the average person without this information. Think… you could be a homeowner in as little as 30 days. This guide will show you how you can qualify for a mortgage, get the lowest rate with little to no money down and average or bad credit! Read it if you are determined to stop renting, fix your credit, buy a home and start building wealth. Grab a copy of my free guide and book a free strategy session if you’d like. You can even get a free credit report and evaluation! I would be delighted to be your lender for life and guide you on the best way to buy a home … Guaranteed! I have been Getting Clients The Best Mortgage For The Lowest Rate For More Than 20 Years. Let’s Work Together, It’s Easy & Free And I Know I Can Help YOU! Now let’s begin YOUR journey to home ownership!